Overlooking the sports pitches is a large Pavilion. Recently extended to accommodate over 50 people, it has its own refrigerator, sink and microwave oven. This room is suitable for children's parties, meetings and rehearsals. 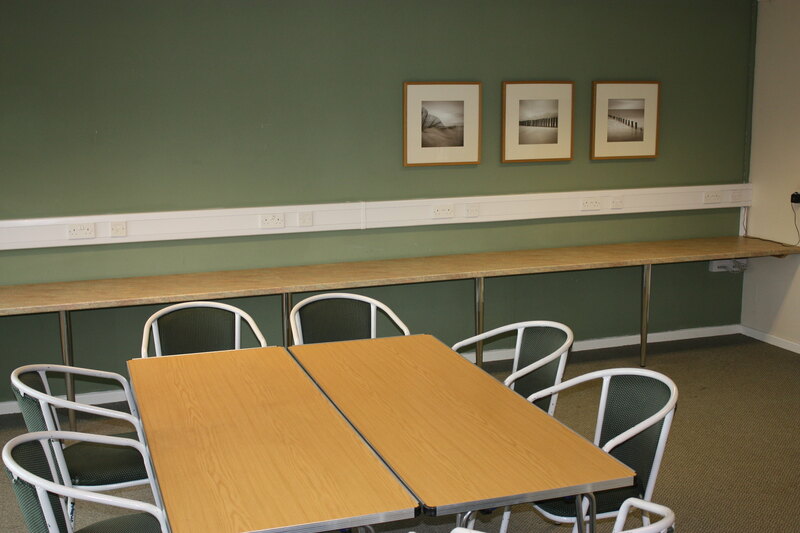 This room is also is perfect for viewing the cricket matches and has a newly built patio area enhancing the facility.